Yesterday, we heard rumors about the Steam Summer Sale 2017 beginning today, and now we can confirm that the rumors were right, as a variety of deals are now live. 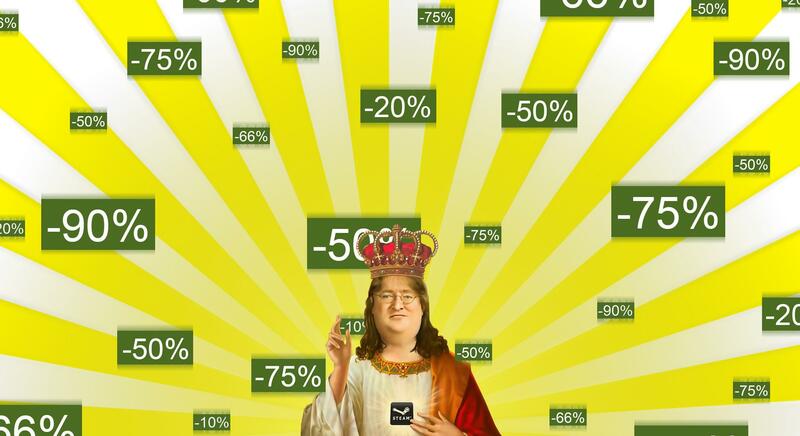 This year’s deals will remain at the same price for the entire Steam Summer Sale 2017, so customers can purchase games today without having to worry about prices dropping even more the following day. Among the discounted titles are the RPGs Tyranny and Torment: Tides of Numenera, Mafia III, Resident Evil 7, Middle Earth: Shadow of Mordor as well as franchise sales for Call of Duty (20-50%), Ghost Recon (33-66%), and Final Fantasy (50%). On a related note, Steam has also launched the Steam Summer Sale Sticker Book, which players will be able to customize by completing quests during the Summer Sale, which will end on July 5th. After opening your sticker packs, you’ll be able to apply the stickers to corresponding pages from your sticker book. Once you’ve applied all of the stickers that correspond to a specific page, that page will permanently unlock on your account. For all of your unlocked pages, you’ll be able to customize them any way you want with your extra stickers. How are the contents of the sticker packs decided? Packs will contain three stickers associated with one or more pages from the sticker book. The stickers are assigned randomly, however you will never receive the same sticker twice until you have received them all. For each day of the sale, you will have new opportunities to collect more sticker packs. You’ll earn one sticker pack per day just by viewing all the items in your daily Steam Discovery Queue. Each day new quests will be added, allowing you to earn additional sticker packs. Check your Sticker Book each day to see what new quests are in store.